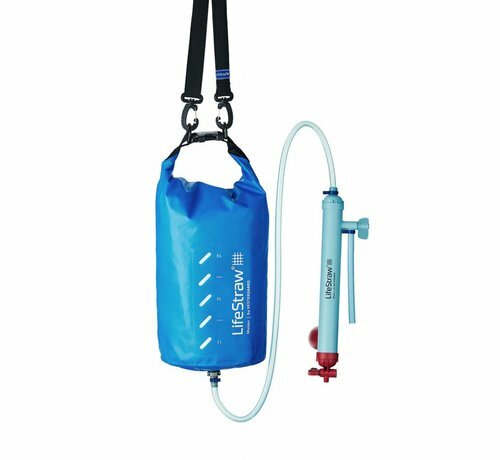 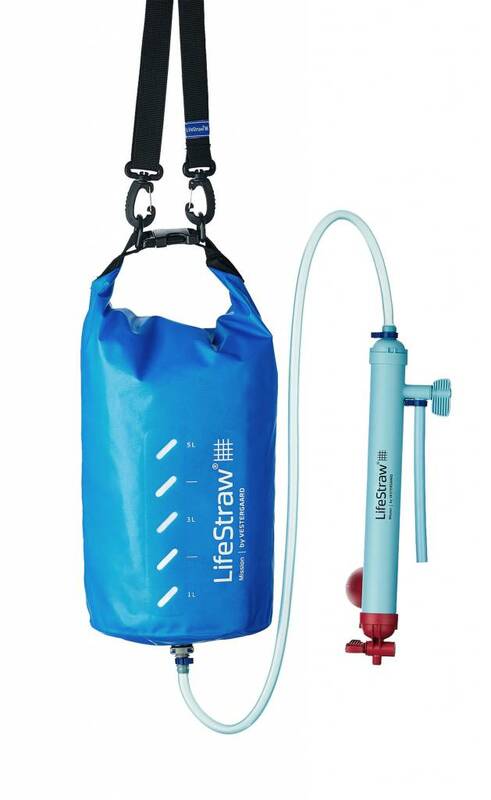 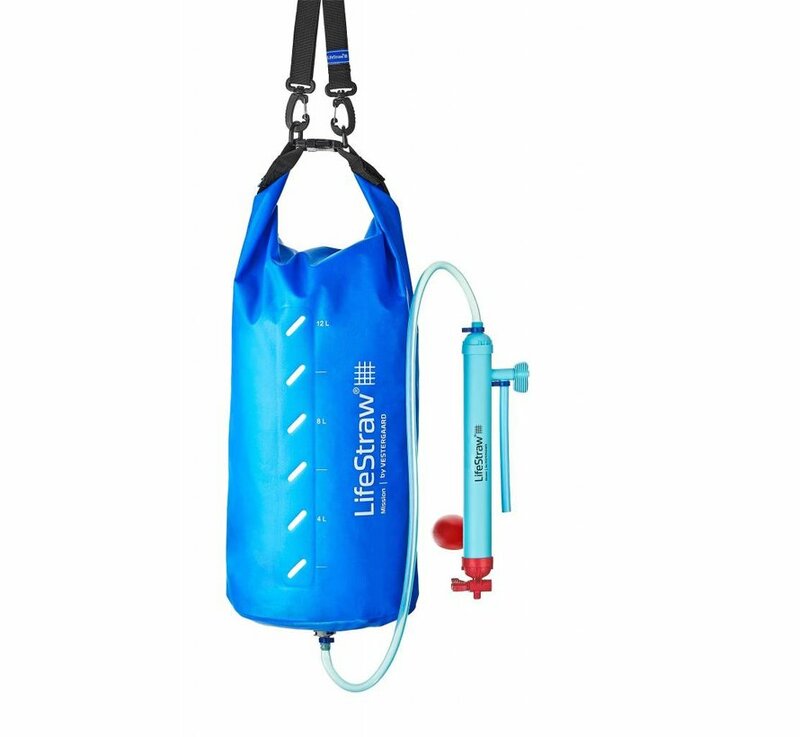 LifeStraw® Mission is a compact, high volume water purifier that removes viruses, bacteria and protozoa, purifying to 0.02 microns. 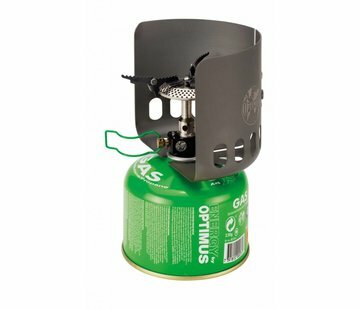 Mission is lightweight and easy to carry which makes it ideal for camping and base camps. 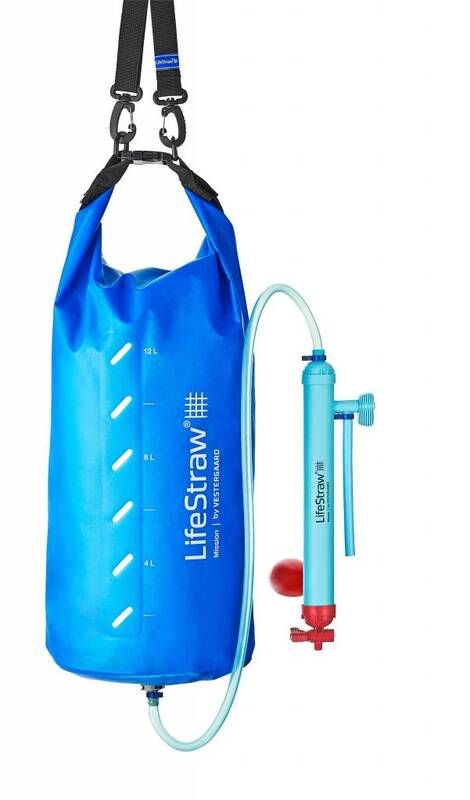 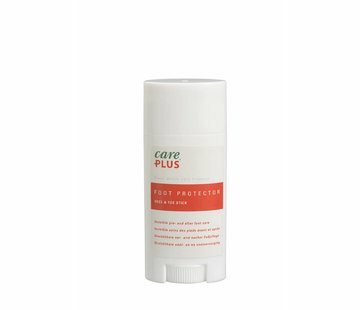 Removes 99.9999% of bacteria (E. coli, etc. 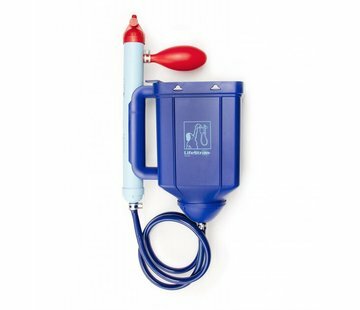 ), viruses (Rotavirus, Hepatitis A) and 99.99% protozoa (Giardia, Cryptosporidium). 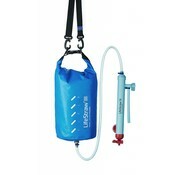 Includes an adjustable carrying strap.